I want to take a moment to let you know how thankful I am for every one of my clients. Being able to provide families with beautiful memories is an amazing job and means the world to me that you help make what I love to do a reality. 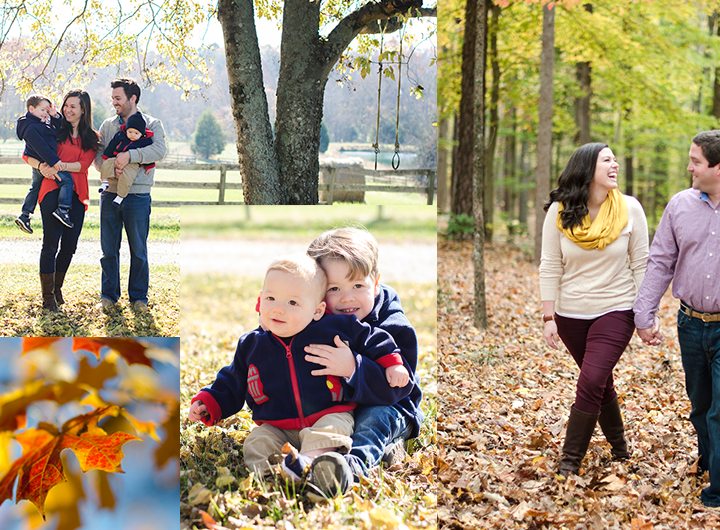 Custom photography is something I think everyone should try at least once. Get some amazing images of your family together to celebrate a special time in your lives, a big moment, or just to bring everyone together and make new memories. This is also a wonderful gift for a new mom, a newly engaged couple, even your own mom! BLACK FRIDAY SALE Through December 6th! 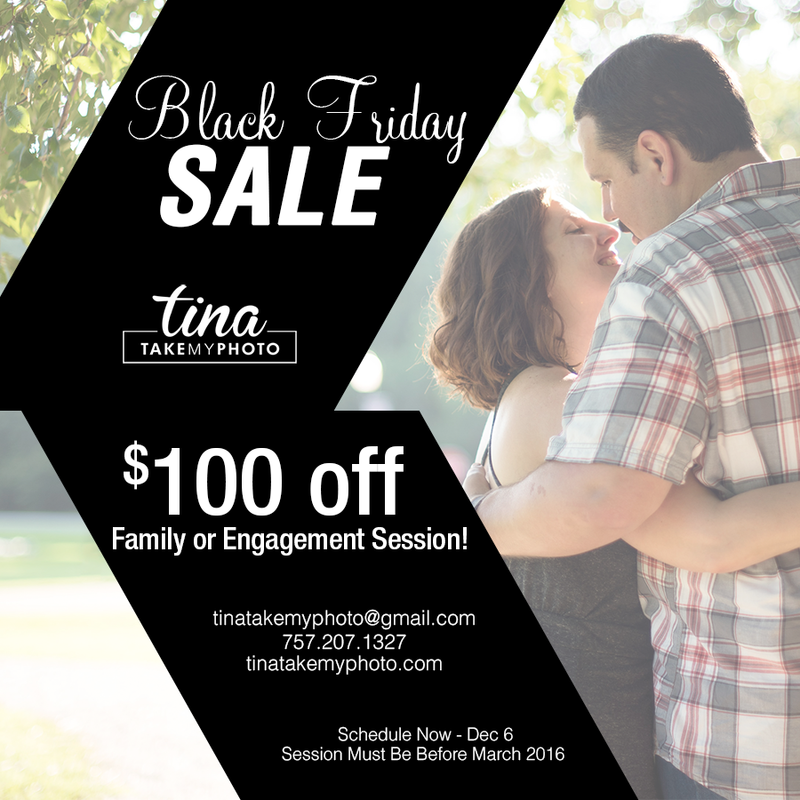 I’m offering $100 off of a family or engagement session! These sessions can be done by March, but must be scheduled and paid for by December 6th! 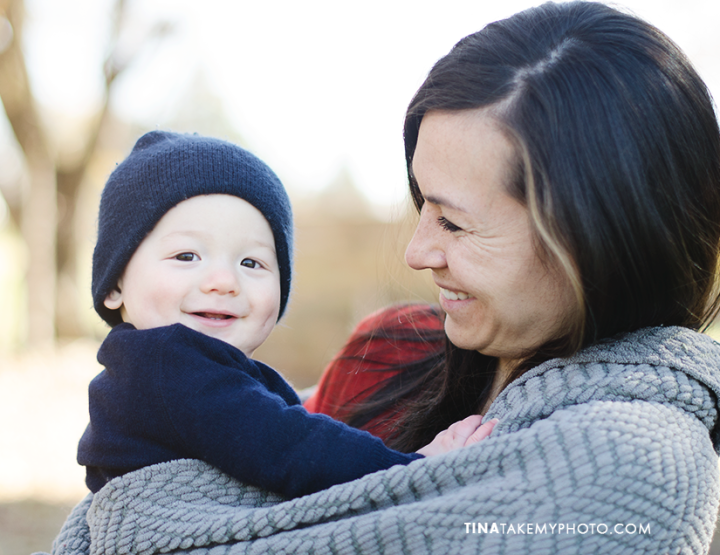 *BONUS* If you schedule a session TODAY, I’ll throw in a FREE 8×10 FRAMED PRINT from your session! I appreciate you taking the time to read this, especially if you share with friends and family who could use some updated photos, or who have or are going to get engaged this Holiday Season!! If you would like to talk with me about scheduling a session or get more information, please email me or fill out the form below.